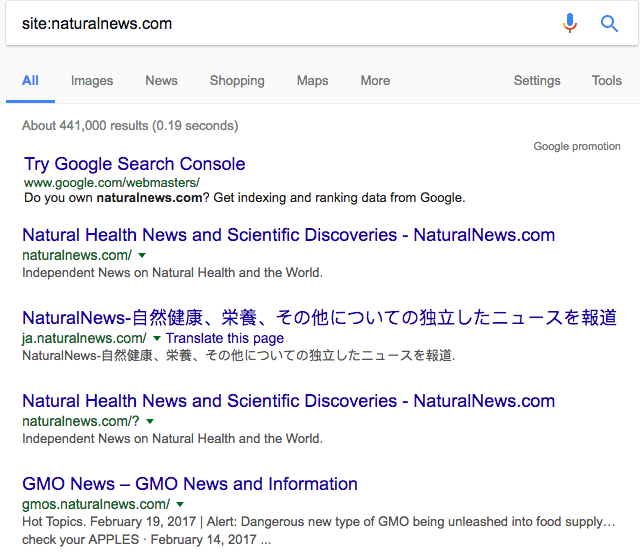 Looks like NaturalNews.com is back in Google. A site command returns 440,000+ pages including the home page. As you know, last week, Google deindexed the site over Google Webmaster guidelines violations. 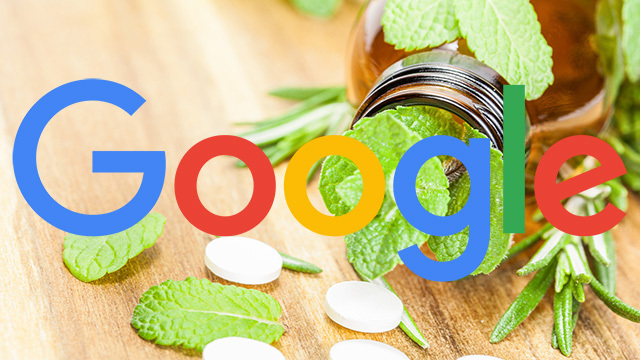 Natural News and their supporters said Google is lying and they did not violate guidelines and the reason Google dropped them was because the site was pro-Trump. But Google went on record, which is incredibly rare, about the penalty. Hat tip to @aroth26 for spotting this. Google's John Mueller liked the tweet as well.